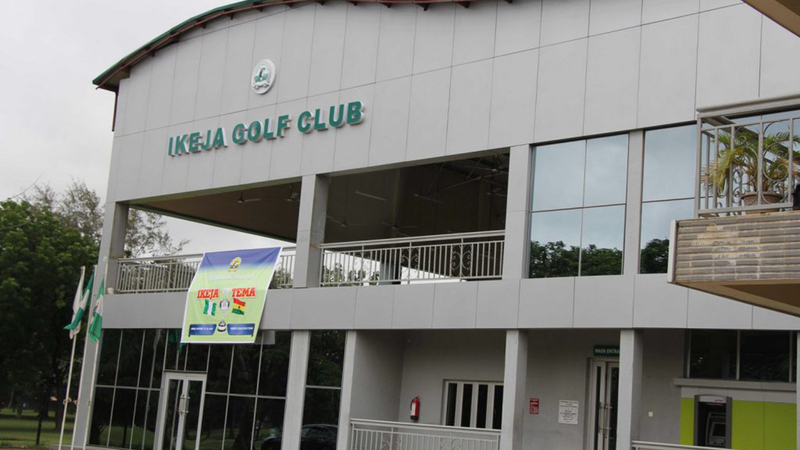 The 2019 Ikeja Golf Club Captain’s Day came to an end at the weekend at a Gala Nite, where winners of competitions were presented with prizes. The event capped the week-long activities marking the end of the tenure of club captain, Bola Temowo. The biggest winner at the event was Kehinde Afolayan, the Club Treasurer, shot 67 net to win the men’s Handicap 0-17 competition and went home with the overall trophy. Muyideen Olaitan came second with 68 net, while Ayuba Abubakar finished third also with 68 net. In the ladies’ tournament, Lynda Obieze emerged top after she shot 66 net, while Chichi Alamu and Oyinlola Mamudu finished second and third with 70 net and 72 net respectively. Sanusi Mubasiru won the pro-invitational tournament with 72 gross, while Kayode Amusan shot 67 net to win the Veterans’ category. Kazeem Fadeseru, who shot 73 gross, won the competition for the club’s caddies. 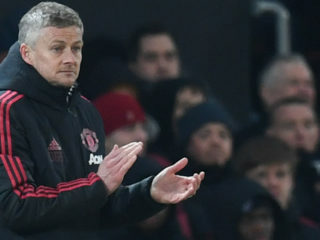 Temowo, who was elected in March 2018, thanked all members of the club for actively supporting him and the committee members throughout his tenure as the helmsman of the club. 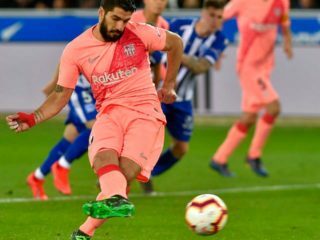 He stated that without their co-operation, it would have been impossible for the club to have achieved its modest feats in terms of successful projects in the past one year. “The celebration of today is not just for me as the Captain but also in celebration of all committee members, whose teamwork and cooperation I have enjoyed throughout my tenure. 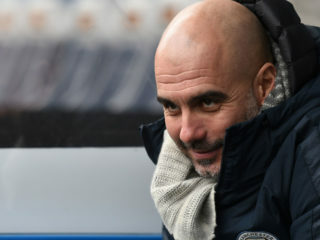 I want to appreciate all the time and hard work they invested in ensuring the smooth running and progress of our club. I couldn’t have had a successful tenure without them,” Temowo said. The outgoing Captain also urged club members to support the incoming Captain, Jolomi Ideh.